Pinky Ronen, MD, is an outstanding OB/GYN who has delivered babies and cared for all aspects of women’s health for more than 20 years. At his Houston practice, Dr. Ronen builds long-lasting relationships with his many happy patients, caring for women from their youth, through motherhood, and after menopause. He likes to be present for deliveries, rejoicing in the miracle of birth just as much now as when he first saw a baby being born during his time as a medical resident. 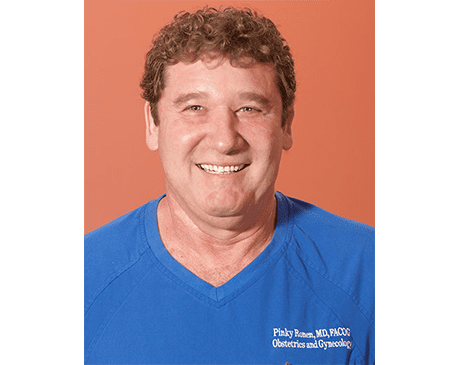 Dr. Ronen is a former Navy SEAL who qualified as a doctor in 1989 after studying at Tel Aviv University’s Sackler School of Medicine, in Israel. He stayed in Tel Aviv to complete a residency in obstetrics and gynecology at Meir Hospital, then traveled to Houston to complete an additional OB/GYN residency at Baylor College of Medicine. In addition to his private practice, Dr. Ronen has held several prestigious positions, including chief of the Department of Obstetrics and Gynecology at Memorial Hermann Memorial City Medical Center. He is currently an assistant professor at Baylor College of Medicine. Dr. Ronen is a well-known and respected figure in his field who is active in local and national medical associations. He is a member of the American Society of Reproductive Medicine and a Fellow of the American College of Obstetrics and Gynecology. He’s also affiliated with Memorial Hermann Memorial City Medical Center, where his patients go for delivery of their babies. 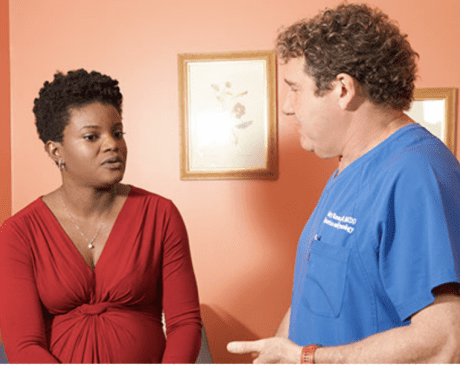 Dr. Ronen is a passionate believer in the importance of treating his patients as individuals and providing compassionate care to women who may be going through one of the most significant experiences of their lives. 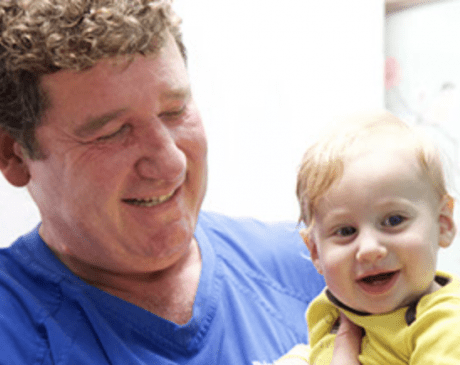 When he’s not busy taking care of his patients, Dr. Ronen can be found spending time with his wife and their three children, and enjoys swimming and sailing.